I know it wasn't meant to convince those who think otherwise than me. I was a firm believer in extraterrestrial life but today something opened my eyes, it's a personal revelation. Q is implying the plane tragedy today was not an accident...but an attempt to implicate/shutdown Q because of Q's "BOOMS" posts this morning. 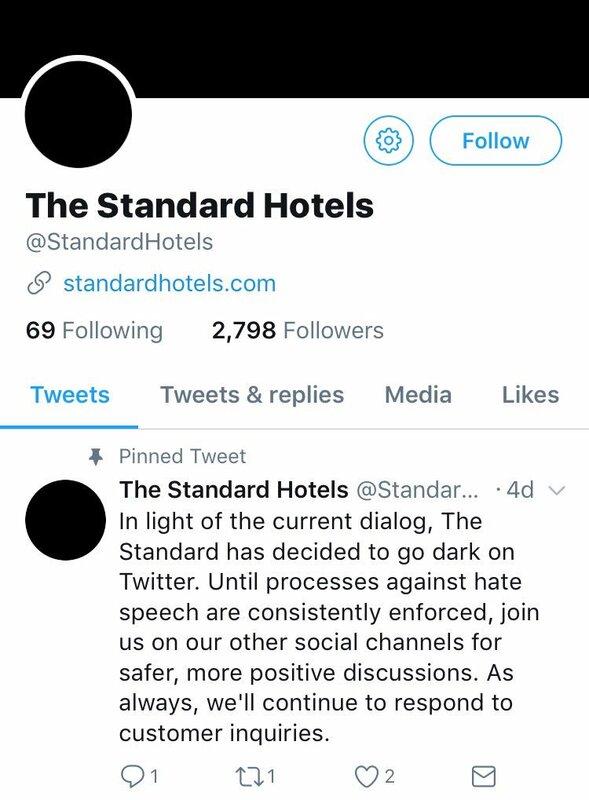 It happened once before with the Texas bombings happening after Q's earlier "BOOM" posts. Q is suggesting Q is being set up for investigation/banning by Clown sabotage. NOTE: Southwest Airlines say the engines of the plane were inspected just two days ago. Yeah, I am just not believing this. First off if it was sabotage, why weren't both engines destroyed, or the plane completely blown up, a plane can land with one engine which it did. Second, A plane crash as awful as that might be, would not be a big enough story to silence a tarmac meeting tape revelation. Basically it would not be a big enough story to silence any story that would get the public's attention, because plane crashes just happen sometimes. Unless someone really important with unique knowledge was on that plane, I don't see how this supposed attack would stop anything. Actually what I am thinking is Q is regretting posting Booms, and is grasping at anything to try and explain them away. Prox, just to fan the flames of Q. Humans have a very strange reaction, subconsciously, to group death in one location. Today the med folks killed, through their own errors and admissions, about 300 people, 100 in car dies, and no one cares. One plane crash with over 4 deaths and there is internal panic for many, press, photos and so on. 911=plane crashes and deaths equaled major freak out. It is complicated as to the why's and wherefores related to planes, but it's a thing. Seemingly random group death freaks people out and with planes it has become symbolic. My point. Had this plane fallen from the sky, straight down into a billion bits, that weird mind symbolic plane group death thing would be exploited. 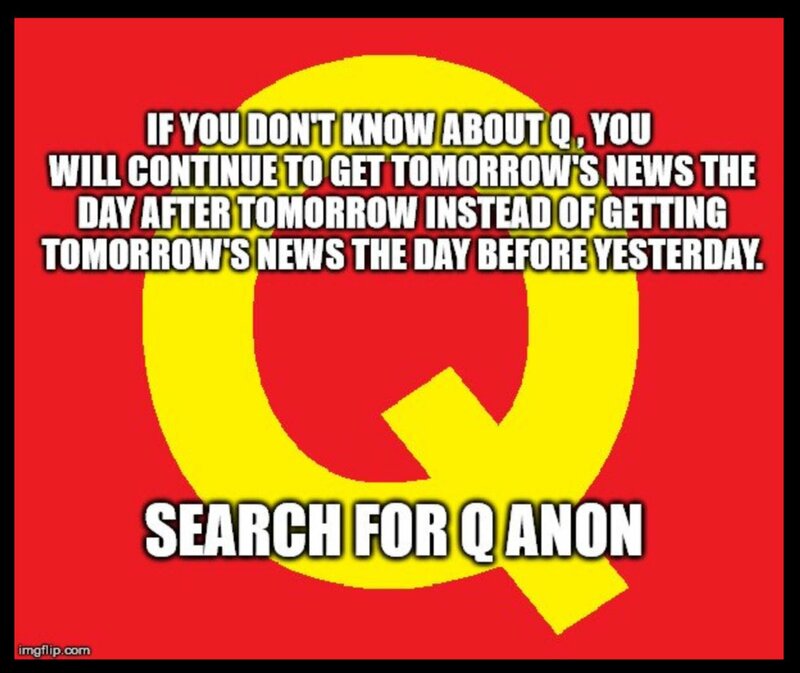 Not saying this was the Q sequence, only that nothing is as it seems just below the surface. if I recall, some guy even wrote a book about this effect a few years ago, but memory fails. Adds weight to the "Second Twitter injection" Theory? Maybe they're scared of a Twitter Bulk Data Transfer. My theme for this series: "We Are Being Set Up"